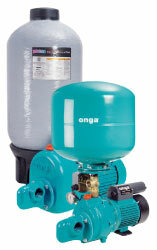 We stock a wide range of pumps to suit all applications. Design and installation expertise is available along with installation , back up and breakdown service. Does your water smell, turn your stomach or make your hair green? Whether for your home, farm or swimming pool, we stock a large range of filters and equipment to service all your needs. 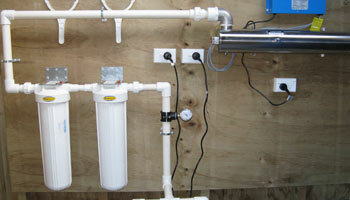 Utlising New Zealand’s filtration experts we provide solutions for any situation. 24 hour back up service.